In advance of its Build 2013 conference next week, Microsoft today announced it is launching the Windows Store Partner Directory, a list of all the first-party and third-party partners who offer services for Windows Store apps. The goal here is to make developers aware that there are more than just Microsoft’s own services available for those building Windows apps. It’s clear that this is indeed the plan as the left-hand side of the directory has 15 service verticals: Advertising, Analytics, Controls & Frameworks, Cross Platform Tools, Design, Developer Tools, Gaming Middleware, Has Offer, Media Services, Payments, Performance, Push Notifications, Social Plugins, Storage, and User Management. 25 partners laughably fill these sections up. With today’s launch, Microsoft wants to emphasize that “Windows is an open platform” with “a healthy ecosystem” that publishers, agencies, middleware, and advertisers all want to invest in. The company further promises that the services listed offer developers the ability to 1) build great app experiences, 2) achieve great economics, and 3) broaden their reach opportunity. Those are bold goals and statements, yet the directory does show potential. Each partner page includes links to its respective Windows Store app SDKs, documentation, case studies, and how-to videos. This is V.1. We wanted to show the partners and services that we have now, with anticipation of more to come. In future updates, we’ll have a way for our community to interact, comment, and help each other. Right now, the directory is not particularly special. Given Microsoft’s expertise in wooing developers, however, we expect the company to build it out rather quickly. 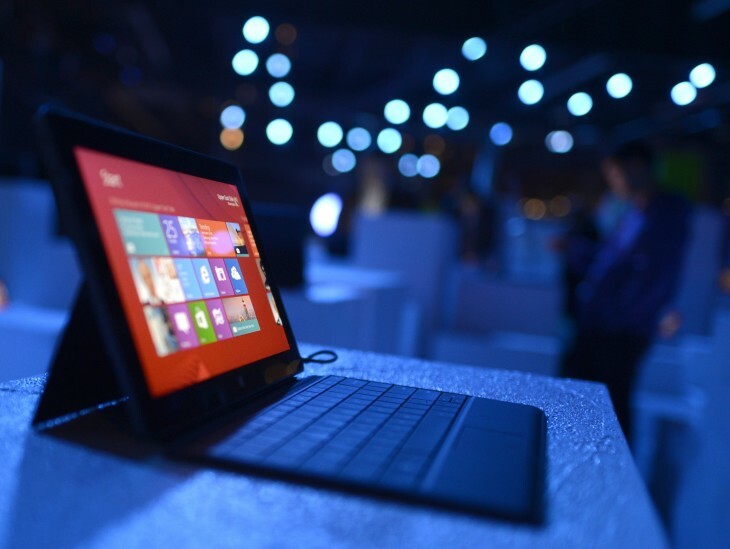 After all, the company is betting big on Windows 8, and developers continue to play a big role in its success.